Write Now! A Guide to Writing Your Family History! Authors Boyd and Gwen Johnson (pictured above) have published a how to resource book on “Write Now! Tell Your Family Story” in 2010. Being former California school educators, they have been teaching classes on writing your family story since 2009 for our society members. They collaborated with many of those members from their previous classes on the content of their informative and user friendly book. 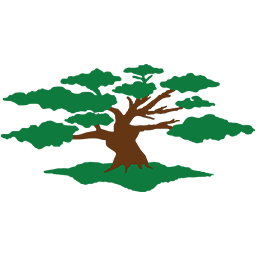 This wonderful guide on writing your family history is for beginners and intermediate genealogists and family historians. 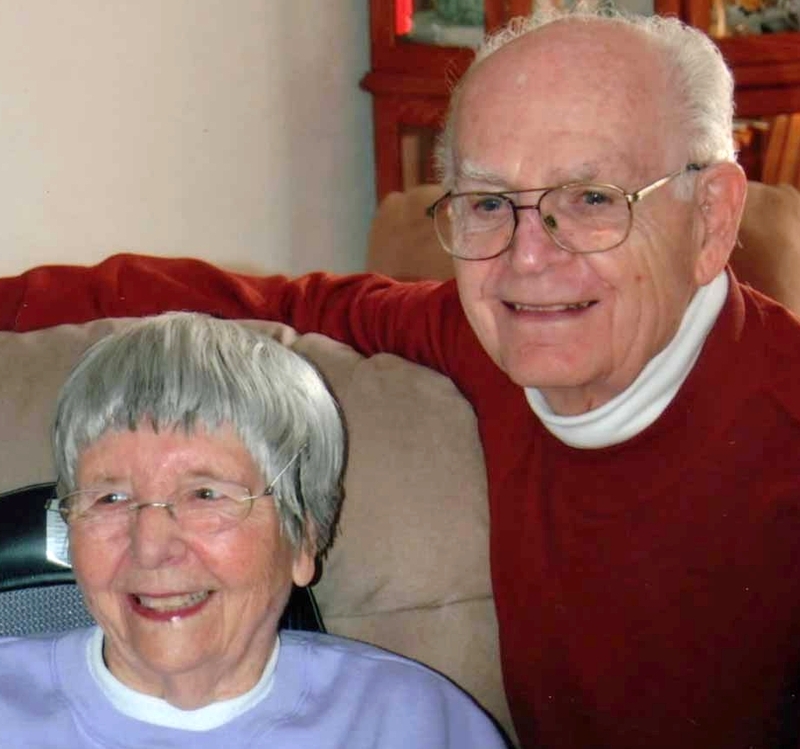 Their easy to understand book includes many helpful suggestions and story examples on writing and publishing a family history report or book with over 140 illustrations. Many detailed examples are given on how to write a family history. Their book covers six different easy to use methods to consider in writing your family history. Writing your family history doesn’t have to be a chore when using their easy to understand methods. 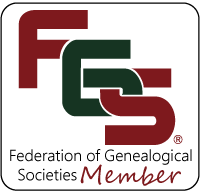 New genealogists and family historians can use the pictorial, timeline, newspaper clippings, personal diary or letters, avocation, family reunion or a combination of these methods in writing their family history. 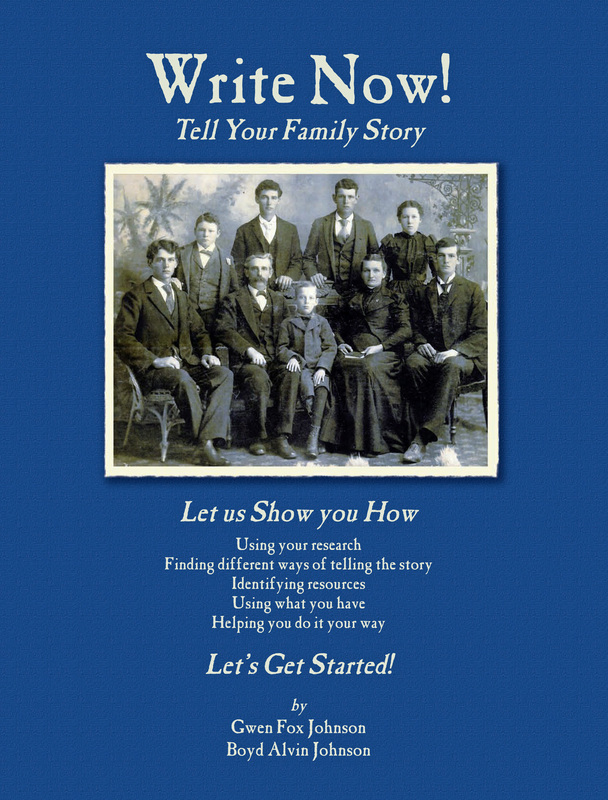 This is the perfect book to help you get started in writing your family history! Cost: Spiral bound book for $20 each includes tax and shipping in the United States (money order, cashier’s check, personal or company checks are accepted). Please Download Book Order Form or order below for your copy today!